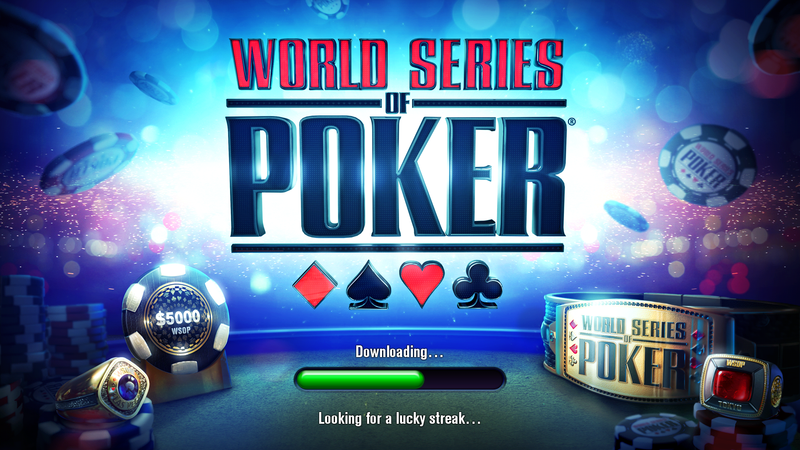 The WSOP – World Series of Poker was started in 1970 by “Benny Binion”. The tournament was held at the Horseshoe, which is where it’s still held today. Back in 1970, the WSOP tournament was a small gathering of poker’s most elite players, compared to the modern WSOP tournaments, where thousands of poker players from all over the world congregate to play. “Benny” introduced the very visual million dollar display back in 1970, which is still present in modern WSOP games. The first World Series of Poker was won by “Johnny Moss” the most recent tournament in 2003 was won by an unknown, “Chris Moneymaker”. It’s just goes to show how much the WSOP tournament has changed in the 33 years. Back then, you had to be an elite well-known poker player just to gain entrance into the WSOP tournament. nowadays, you can qualify online for a $50 fee, which is how Moneymaker gained entry into the WSOP tournament. Although the Horseshoe is poised to change ownership (up until 2005, it remained under the auspices of the Binion family) the famous gaming club remains open to this day and continues to host World Series of Poker, the oldest and most revered poker tournament on the planet.